Mary Ellen Hedrick, 86, of Woodstock passed way Saturday, August 11, 2018. She was preceded in death by her parents Herold and Mary Easly Vaughan. She is survived by three sons, David Mott and Brian Mott both of Woodstock and Michael Mott of Marietta. Visitation will be held Wednesday, August 15, 2018 from 10am until 12pm with a service in the Chapel of Canton Funeral Home at 12pm. Interment immediately following the service in the Cemetery of Macedonia Memorial Park. 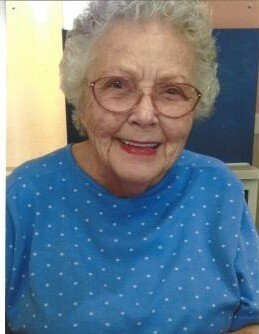 Canton Funeral Home and Cemetery is proud to serve the family of Mary Ellen Hedrick.